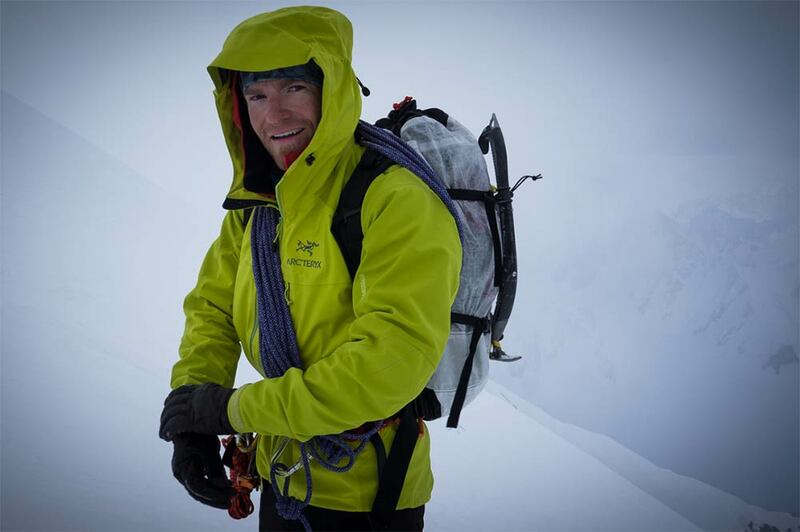 MArk Smiley is a professional photographer, filmmaker, speaker, & mountain guide. His interest in outdoor recreation continually evolves. At the age of twelve, he enjoyed rappelling out of maple trees in the front yard, to now putting up first ascents on technical 20,000’+ glaciated peaks. He has learned that the best way to keep the memories of a great day in the mountains is to haul around a five pound DSLR camera, which he does almost everyday. He enjoys taking his clients to their physical limits in the mountains, and then returning them safely. He also enjoys working with companies to create captivating digital media.